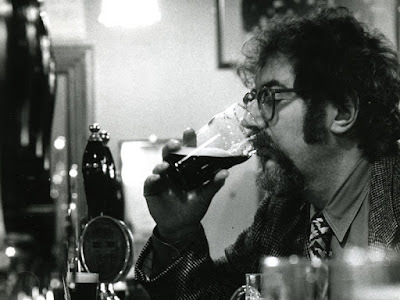 Tonight in Leeds, three episodes of The Beer Hunter, the TV series presented by the late beer writer and journalist Michael Jackson, are being shown as part of a Beer Week in the city. 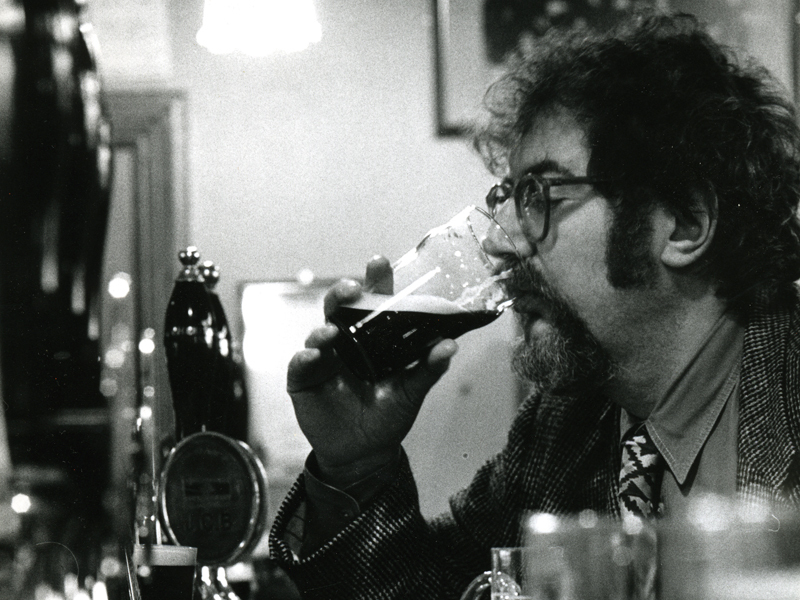 I was 18 when Channel 4 broadcast The Beer Hunter in 1989. I'd never heard of Bamberg, let alone the Rauchbier brewed there with smoked malt, nor what Jackson called in one of the episodes being shown tonight "The Burgundies of Belgium", the strong ales produced by its Trappist monasteries. Later, I picked up a couple of his books - The World Guide to Beer and Great Beer Guide - and later still made it myself to Franconia and to Brussels, drinking the beers he had drunk in the same pubs and bars he had spoken and written about. I'm sure I'm not the only beer drinker to have followed his footsteps to the brewing towns of Germany and Belgium whose specialities he was the one of the first to explore. Until a few years ago, all the episodes of The Beer Hunter were available on YouTube, but Channel 4, who hold the rights, has since blocked them on copyright grounds (in Britain at least: they might still be viewable elsewhere in the world). I've not got a problem with them doing that, but why don't they make them commercially available on DVD so that beer lovers can once again enjoy them? I couldn’t agree more, Matt. I am fortunate in having a copy, on DVD, of the complete Beer Hunter series, but the quality isn’t exactly great. A decade or so ago, I wrote to Channel Four asking them to make the series commercially available. Their rather infantile reply was they couldn’t respond to every request from viewers to make programmes available on tape or DVD; otherwise they would forever be releasing back episodes of Brookside! Things have moved on from then, so it may well be worth contacting them again, as there must be a demand fro this iconic series. Great post btw. I also followed in Michael’s footsteps, visiting Bamberg, Prague and Belgium; although I still haven’t made it to San Francisco! The reasonable comment that they cannot release everything that's requested on DVD does not mean that they cannot release anything. DVDs would also be cheaper if they just released the programmes as they were broadcast and not bother with special features and fancy casings, all of which bump up the cost and reduce profitability.